Travelling on a long haul flight can be very taxing on your body. Unless you are flying first class or business, the flight can be very uncomfortable due to the restricted space you have. To avoid it being any less comfortable than what it is, make sure you dress appropriate. Stay away from restricted clothing such as jeans and shirts, as you will not have much room to move around. The best types of clothing include anything with stretch in it such as leggings and tracksuits. The flight can have different temperatures so wear layers. Have a jumper, but also have a short sleeve top just in case you feel warm at any stage. 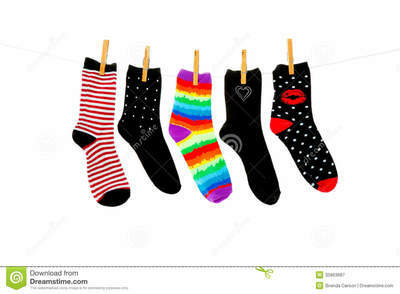 While travelling long distance and at a high altitude, keep your feet compressed with socks and closed shoes. Wearing open shoes, such as thongs, can result in having swollen feet during and after the flight. If you decide to wear these, take a pair of socks with you on board. Put them on while you are sitting down so your feet are always compressed and are not prone to swelling. Many airlines will supply blankets and a beauty kit, which may include socks if you forget, but it is always nice to have your own. Another handy tip is to have a spare set of clothes with you. After a very long flight, you may feel like you want to change straight away. You will feel fresh after being in the same clothes for more then 15 hours. Besides having comfortable clothing, it is always a plus to sleep comfortably. Before jumping on your flight, purchase a ‘U’ shape travel pillow, which will help you sleep better. 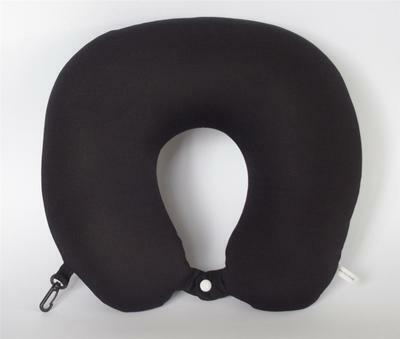 The ‘U’ shape pillow will give your neck and body support throughout the flight. These are very popular and are available at the airport starting at $15 to $50 depending on the quality you purchase. These are just a few ideas to make your flight a little more comfortable and enjoyable. Comfort is the key to having a good flight, giving you the opportunity to relax and sleep!